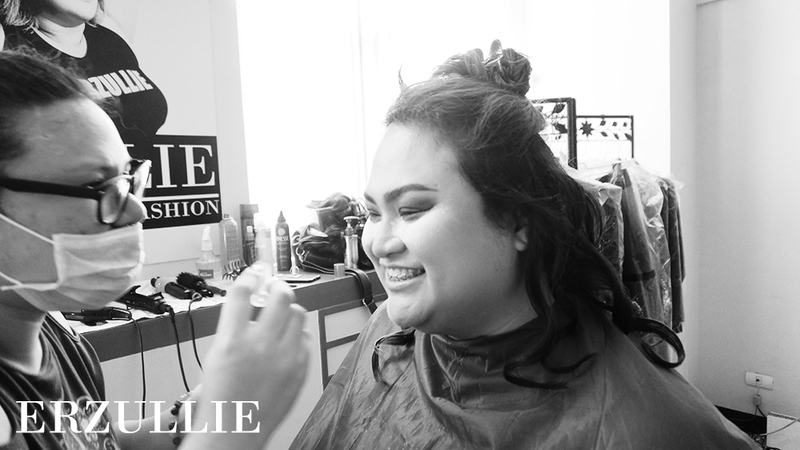 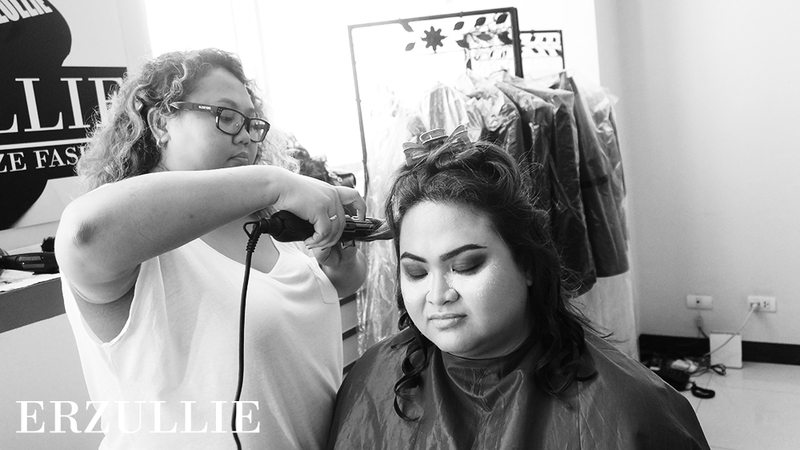 We are very happy to have the fierce Erzulliesta Bernice Mendoza on the set for our plus size model open shoot. 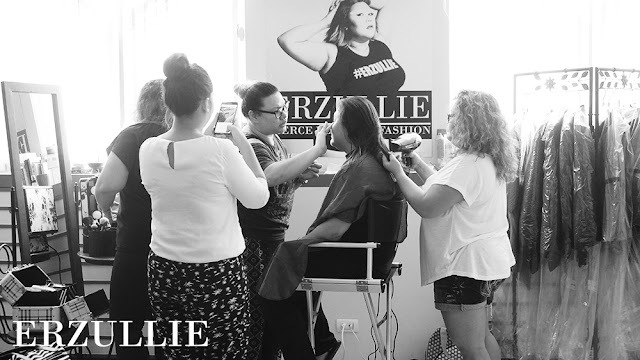 She was wearing the Erzullie Maxi pants and of course style by one of Metro's finest! 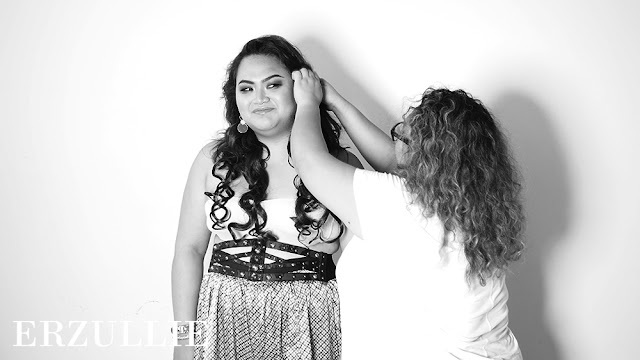 Hair by Erzullie Designer, Berna Cuevas and Make-Up by Azaza Rodriguez.